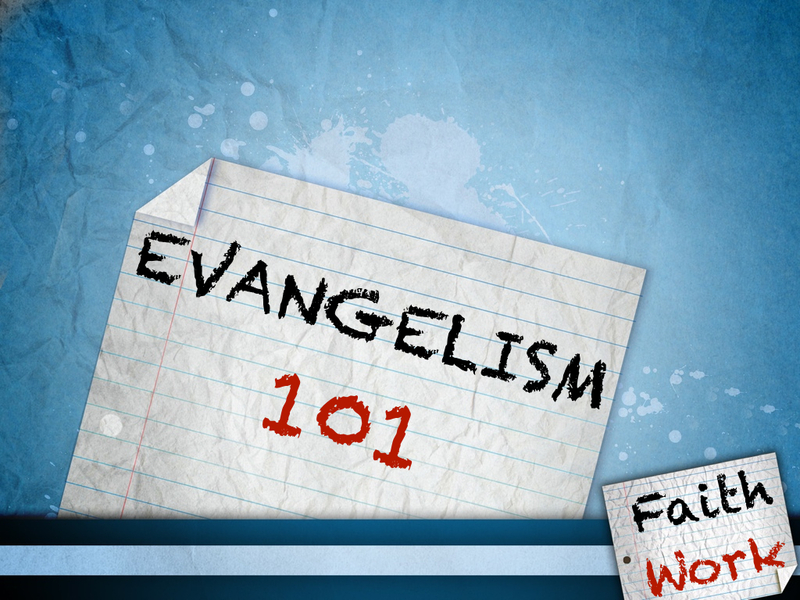 We will be taking a break from our daily scheduled posts this week to launch the “Faith Work 101” sermon series that can be used as a back to school series for your church, student ministry or personal devotion. This message was originally preached at Adrian United by David Morehead on 9-5-10. Fritz Kreisler (1875-1962), the world-famous violinist, earned a fortune with his concerts and compositions, but he generously gave most of it away. So, when he discovered an exquisite violin on one of his trips, he wasn’t able to buy it. Later, having raised enough money to meet the asking price, he returned to the seller, hoping to purchase that beautiful instrument. But to his great dismay it had been sold to a collector. Kreisler made his way to the new owner’s home and offered to buy the violin. The collector said it had become his prized possession and he would not sell it. Keenly disappointed, Kreisler was about to leave when he had an idea. “Could I play the instrument once more before it is consigned to silence?” he asked. Permission was granted, and the great virtuoso filled the room with such heart-moving music that the collector’s emotions were deeply stirred. “I have no right to keep that to myself,” he exclaimed. “It’s yours, Mr. Kreisler. Take it into the world, and LET PEOPLE HEAR IT.” Our Daily Bread, February 4, 1994. Luke 5:18 And, behold, men brought in a bed a man which was taken with a palsy: and they sought means to bring him in, and to lay him before him. 19. And when they could not find by what way they might bring him in because of the multitude, they went upon the housetop, and let him down through the tiling with his couch into the midst before Jesus. 20. And when he saw their faith, he said unto him, Man, thy sins are forgiven thee. The reason God used the four friends in Luke 5 is because they cared for the paralytic. Just like those four, our evangelistic mission starts with love. No one is hopeless. When the four friends looked at the paralytic’s condition, they could have responded in doubt: What could Jesus do? Instead, they believed Jesus could heal him – they had faith. The Bible said the paralytic’s sins were forgiven when Jesus saw the faith of the four friends. Although faith and prayer are important ingredients to bringing others to Jesus, you need to do something too. You need a plan. When the four friends saw the way to Jesus was blocked, they came up with a plan to get the paraplegic to Jesus. What are some of the tips we need to remember as we fish for disciples? Go where the fish are. Be with people on their own turf. Be real, be open, and be honest. Be creative. We don’t have to do things the same old way. Be spiritual, but not “churchy”. Be patient. It takes persistence. These four men wouldn’t have made a hole in the roof unless they were willing to fix it. They had to pay the cost of bringing their friend to Jesus. Bringing a friend to Jesus always requires sacrifice. You must live wholly for Christ. You will have to give of your Time, Talent and Treasure. You will at times have to suffer for Christ. 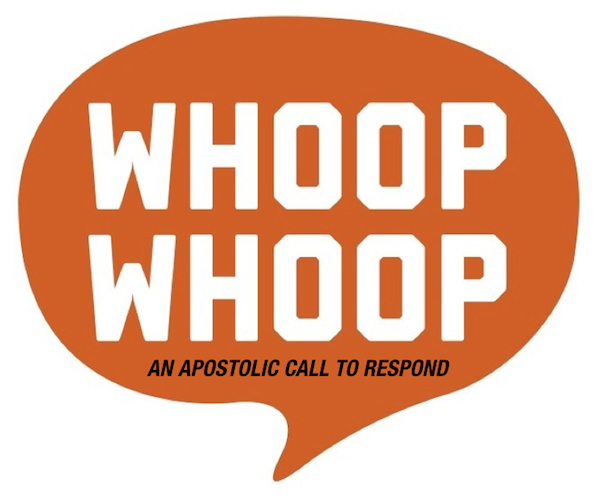 Posted on August 29, 2014, in Faith Works 101 Series, Ministry Monday. Bookmark the permalink. 1 Comment.